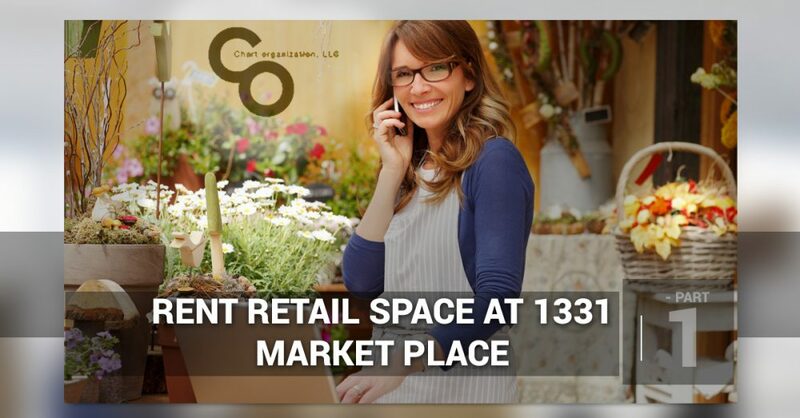 If you are a new business owner that is looking for the best retail space to accommodate your business’s needs, you may find it difficult to locate an area that offers a high rate of foot traffic in a centrally located area. It’s no secret that location is everything in real estate, which is why making a hasty real estate decision could lead to long-term regret. However, at Chart Organization, we have a wide offering of residential, commercial, and multi-family property listings to choose from. That’s why, in today’s multi-part series on The Shops at Marketplace, we will be talking about a few of the reasons why businesses flourish in this central area of Springfield. 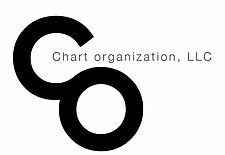 At Chart Organization, we are committed to providing our tenants the most in value at a location that they will love. We know that no two individual’s needs are the same, which is why we work directly with each of our clients so that they may find the perfect property listing that is suitable for their business. With a highly qualified team of professionals located throughout Massachusetts, Texas, New York, and a number of other areas in the United States, we are equipped with the industry knowledge that allows us to have a deep understanding of the areas that we serve. To learn more about why you should consider renting space that The Shops at Marketplace, continue reading more below. While there are many businesses located throughout The Shops at Marketplace, they attract a wide variety of customers that often browse surrounding stores, guaranteeing more foot traffic and an increase in sales. This makes The Shops at Marketplace an extremely lucrative area for small business owners. Not to mention, in 2018, a newly constructed MGM resort casino is on track to make its grand opening in 2018 just blocks from The Shops at Marketplace. This will drive an influx of foot traffic to business owners, leading to a quicker inventory turnover and an increase in revenue. Whether you are a small-time business owner that is opening to the public for the first time, or you are a large-scale business owner with a pre-existing customer base, there is something for all business owners at The Shops at Marketplace in Springfield. In fact, Chart Organization currently offers a number of business spaces to choose from that range from 300 square feet to 2,400 square feet. For this reason, if you are considering opening your business in Springfield, look no further than The Shops at Marketplace. If you are interested in learning more about The Shops at Marketplace and the many retail spaces available for rent, get in touch with Chart Organization today. With a number of available spaces to choose from, we are confident that you will be able to find a space that meets the many needs of your business. However, if you would like to view our full list of properties currently available, visit our portfolio page located on our website. We look forward to working with you!